Product #60649 | SKU WLC-T03-M | 0.0 (no ratings yet) Thanks for your rating! 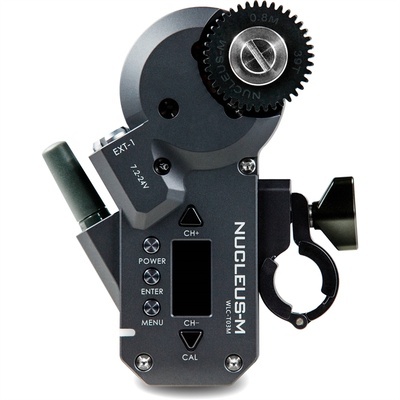 This Tilta Nucleus-M Brushless Wireless Follow Focus Motor has its own built-in motor drive that communicates directly with the hand unit and hand grips. This negates the need to mount a separate MDR to your rig, allowing for a more compact camera setup and a quicker setup time. Simply set the motor and Nucleus-M hand unit/hand grips to the same channel and you will have full control.